Fashion and Styling. its all about London and Paris! 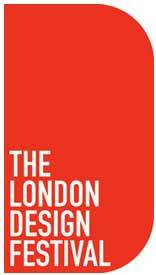 if ever you hear The London Design Festival all that will come in someones mind is Wow!